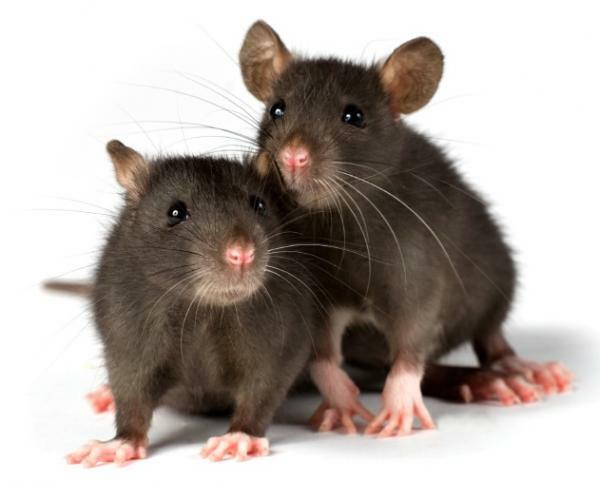 In this article I will give you what I feel are the most interesting facts about rats. In the UK we have a serious problem with rodents both commercially and domestically, so this article will outline not only why they are a problem but some interesting points too. The Tail- Often people ask me “why do rats have tails?” and its simple, they use this to keep themselves cool as the tail can dissipate 17% of it's body heat.. They expand and contract the blood vessels in the tail to regulate their body temperature. The tail is also used for balance and can help to change the rat's centre of gravity as it negates what would normally be a difficult object/pathway. The Teeth- Often when we try and mimic a rat we show our front teeth, which makes this the most distinguished part of their look. The teeth actually don’t stop growing and can grow up to five inches per year and gnaw through some very strong materials. Due to this being part of their nature they actually just gnaw through anything they can get their teeth into. Unfortunately for us and for the rat they have been sighted chewing on electrical cables. This actually makes rats a potential fire risk to your home or commercial property. Worshipped by other countries??? This is actually true! Can you believe it? There is a temple in India that houses fifteen thousand rats that are worshipped by the temple’s devotees. The size of a rat- In the UK we have sighted many huge rats, then made selfies and mug shots of the catch. You have seen nothing, in Sumatra, Indonesia the Sumatran Bamboo Rat can weigh around nine pounds and grow as long as twenty inches. This is the size of a small house cat. The Gambian Pouched Rat is also a very special rat, although it’s not as heavy in weight as the Sumatran Bamboo Rat it can measure as long as three feet. The rate of breeding- Unfortunately rats can breed VERY quickly. When you see the signs of rats please act fast, I’m about to tell you why. A female rat can reproduce about every three to four weeks and she can give birth on average to around ten pups. The pups become sexually mature around three to four months old, this means they can begin breeding themselves. The spread- The worst fact about rats is they carry a hell bound amount of diseases. They carry pathogens that spread diseases and carry thirty-five different forms. This last fact is one of the main reasons we want to prevent rats from spreading. To conclude the facts about rats article, I would like to outline the importance of pest control! All of these points show major reasons as to why control of rodents is essential. My favourite point has to be the size of a rat, even though they were sighted in other counties this shows how large a rat can get! The runner up has to be the diseases they carry as just entering a property can cause harm to your business or family through cross-contamination. I would advise if you had a problem to report any activity of a rat or any rodent to a professional company.